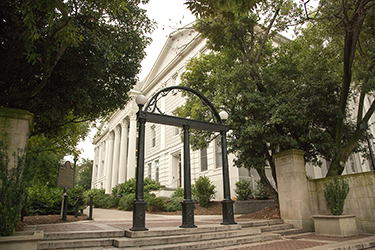 Welcome to the Department of Plant Biology at the University of Georgia. 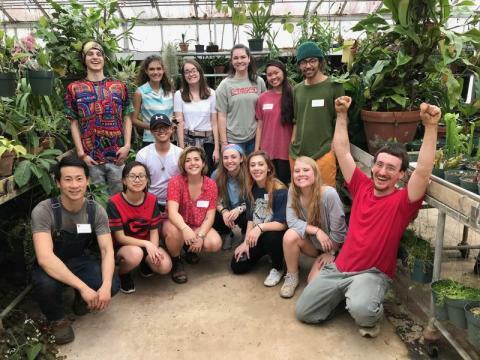 The Plant Biology major is aimed at giving students a broad understanding of plant and/or fungal biology relevant to current environmental and societal challenges, and thus relevant to jobs. The plant biology major includes several core classes similar to a biology major (e.g. genetics, evolution) but provides the flexibility to build an interdisciplinary program of study from a broader range of courses and pursue an emphasis in either ecology/environment or biotechnology/bioinformatics/genomics. "The role of phospholipid metabolism in maize adaptation to highland environments"
The Department of Plant Biology's undergraduate program provides students with training in cutting-edge science and maintains a tight-knit community for students to study plants and/or fungi within an overarching evolutionary framework. 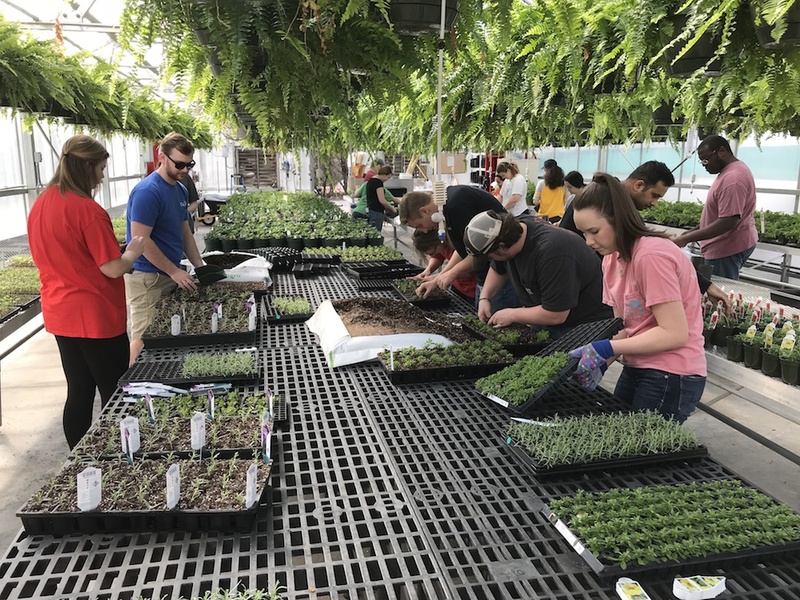 Students majoring in Plant Biology may select from three areas of emphasis: Plant Ecology and Environment, Plant Biotechnology and Bioinformatics, or Plants and Microbes. Plant Biology students take introductory biology classes (e.g. evolution and ecology, genetics) then select an area of emphasis to put together an interdisciplinary program of study with a wider range of electives than a standard Biology degree. In our graduate program, we pride ourselves in the breadth and depth of training opportunities in both research and teaching that we provide our graduate students in the Plant Biology program. Our faculty includes nationally and internationally recognized experts in all levels of biology, from biochemistry to global change. Faculty listed by broad research areas can be found here (http://www.plantbio.uga.edu/research), but keep in mind that many of our faculty have interdisciplinary research programs that span traditional areas. Please check out our department's brochure and contact faculty of interest.